Puerto Rico – “We chose the Audient ASP4816 because of the audio quality, versatility and size. 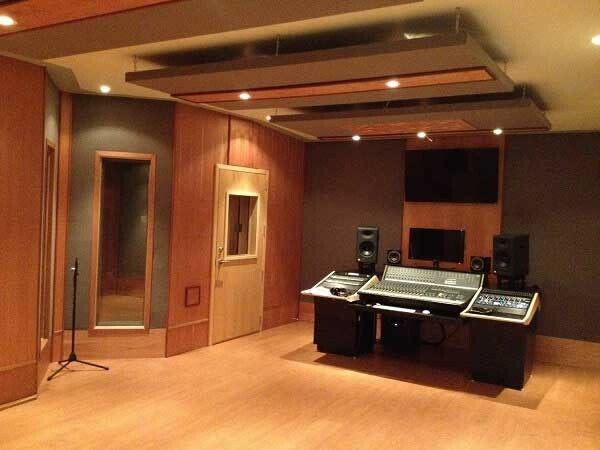 It really sounds great!” says El Liceo de Arte y Tecnologia’s head engineer and instructor of music and post programs, Hilton Colon who was instrumental in setting up the new Studio C at the school. 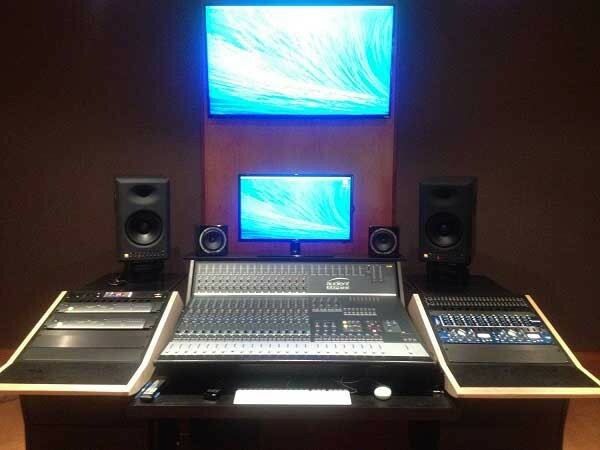 Specifically used by students of the 16-month long Audio Engineering and Music Production course, the compact console is now at the centre of this, the newest analogue recording studio at the Liceo. Comprising two HD ProTools systems, compressors by dbx and Avalon, a Lexicon reverb/effects processor and two patchbays, Colon was keen to ensure the 225 students in the Liceo’s audio department are provided with authentic analogue training. “The desk will give the students the analogue experience that most do not have elsewhere,” he says. 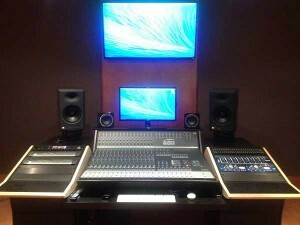 The Audient desk was purchased via US Audient dealer and music technology retailer, Sweetwater.